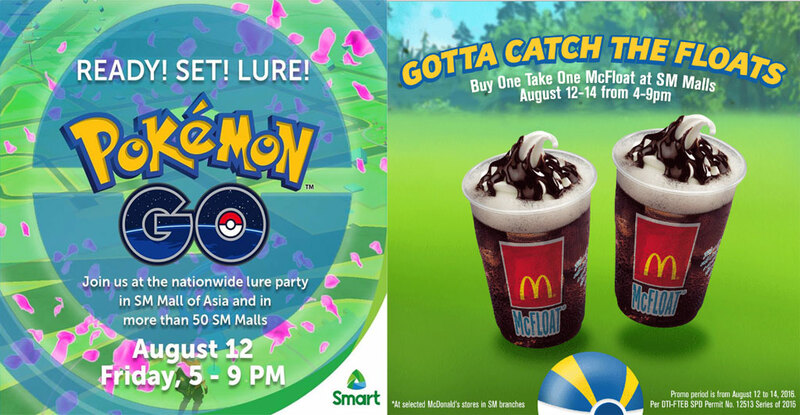 SM Supermalls have hosted the first and biggest-ever nationwide Pokémon GO Lure Party that simultaneously happened last August 12 to 14, 2016 from 5PM to 9PM in all 50 SM Mall branches all over the Philippines! 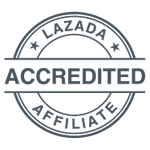 This event is one-of-a-kind as it is the said to have made history as one of the biggest one-day Pokémon GO Lure Party worldwide that has brought together aspiring Pokémon GO fans, trainers, gamers, families, friends in a four-hour Pokémon hunting craze. 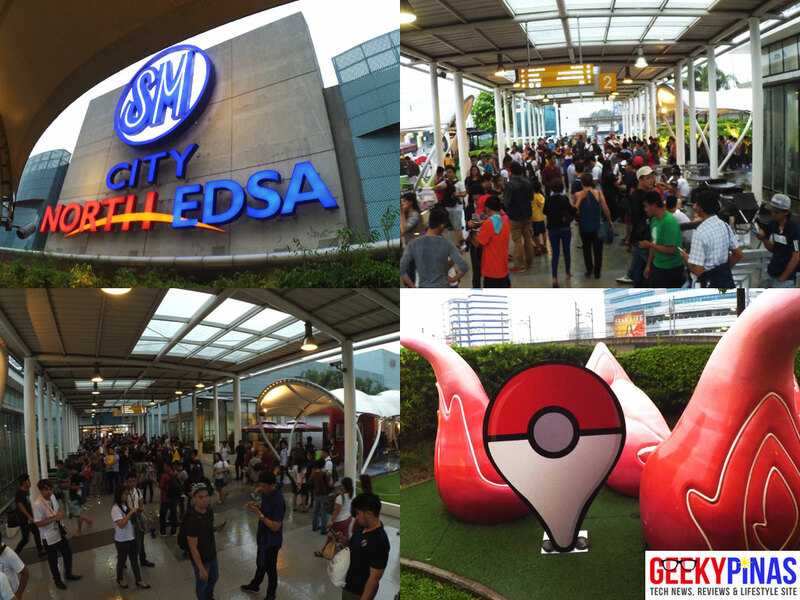 We have also joined the hype to experience the biggest Pokemon Lure Party of the year ourselves by attending the event at SM North EDSA in day one (August 12). We started in SM North’s Sky Garden where you can see above huge swarm of Pokémon GO players hunting upon entering the venue and nothing is stopping everyone even if it’s raining hard and traffic on a Friday Payday night. I can tell you guys that the mall is full of shoppers and Pokémon GO players and SM has been very successful in campaigning of the event. Of course we’re also prepared in catching any Pokémon that appears, and we’re seeing a lot of non-stop Lure modules from 6pm to 9pm in all Pokéstops in the mall. There are Pokéstops indicators too around the place too to serve as a guide for players. 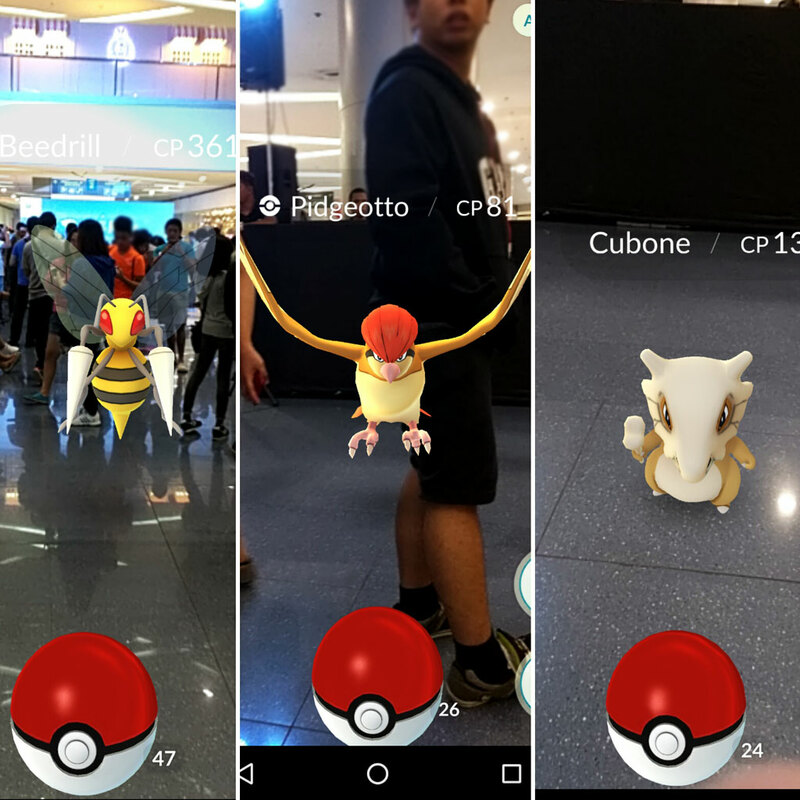 Look at our great Pokémon catches at SM North EDSA during the Lure Party event! (L-R)Beedrill, Pidgeotto & Cubone! 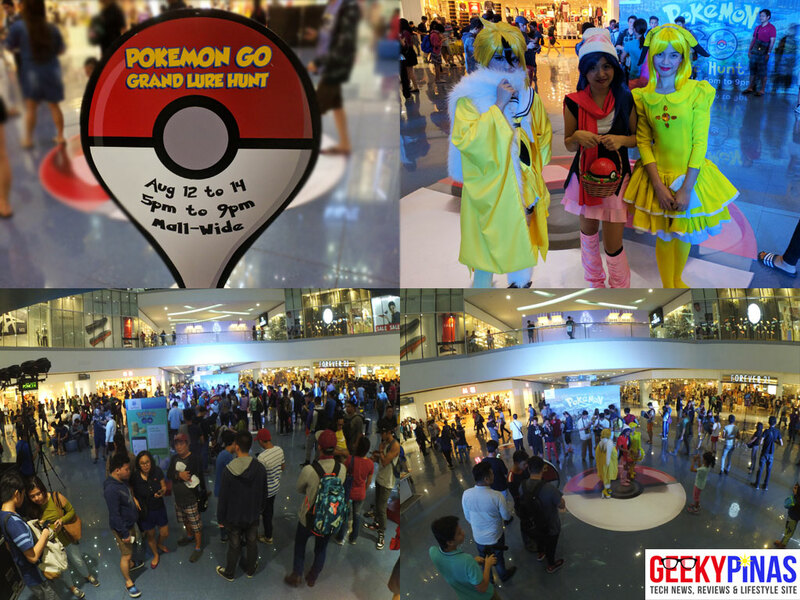 Other SM Mall branches have different happenings in the Pokémon GO Lure Party too, as you can see in the pictures there are mascots, cosplayers, contests, other fun-filled activities and one the best is SM Mall of Asia’s Globe is turned into a giant spinning Pokéball! All these surprising things that you won’t expect in a one-day lure party event which is a very awesome move by SM! 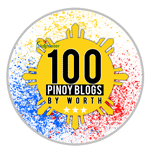 “As early as July, our Pokémon Go digital campaign had witnessed how fascinated and ecstatic our shoppers were for the app’s official Philippine release. And from the fans’ overflowing reactions, we knew we had to give them something big and unforgettable once the game is launched,” shared Jonjon San Agustin, SM Supermalls’ senior vice president for marketing. “We wanted to merge the beauty of digital and the real world by making our malls transformed into Pokémon Gyms and lure party venues. 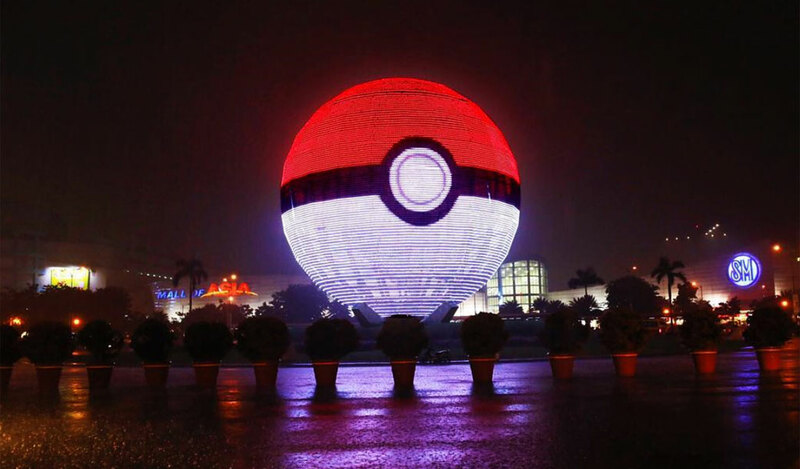 For everyone’s delight, over 150 Pokéstops were lured simultaneously in all our 50 malls,” said San Agustin. An estimated 3.5 million people go to more than 50 SM Supermalls on a daily basis. 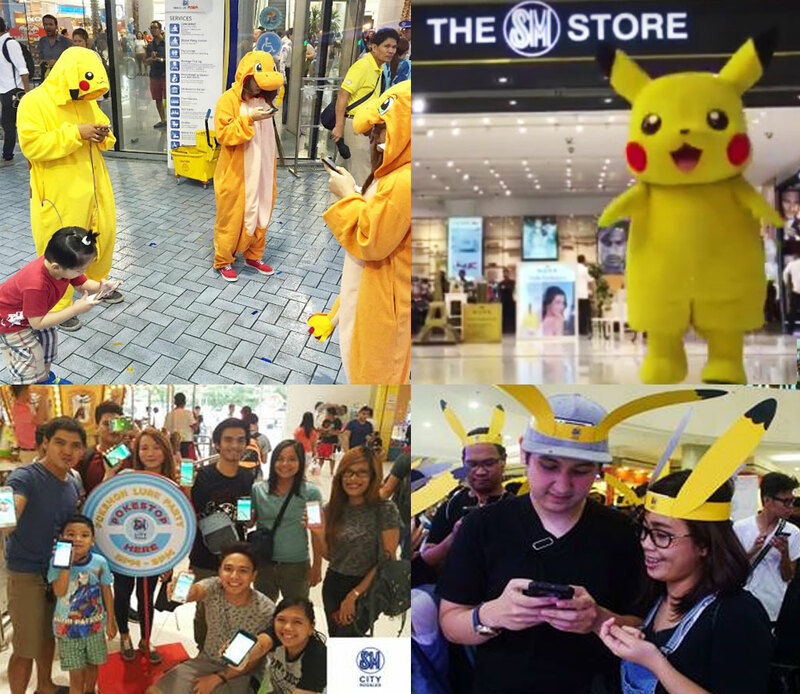 As for the biggest buzz created by the hashtag #GottaCatchEmAllAtSM digital campaign which has trended online, captured the hearts of the shoppers and is supported by the two biggest consumer brands like Smart and McDonalds that exclusively partnered with SM. Smart has released two promos during the event where Smart Pokémon GO users had free access to the game and 3 cinema passes for people who purchased a Smart Bro 888 Pocket WiFi. Meanwhile, McDonalds has launched a “Buy 1 Take 1 McFloat” promo in all their SM branches where the party was held. 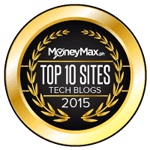 This is a very win-win situation for shoppers, players and the businesses! 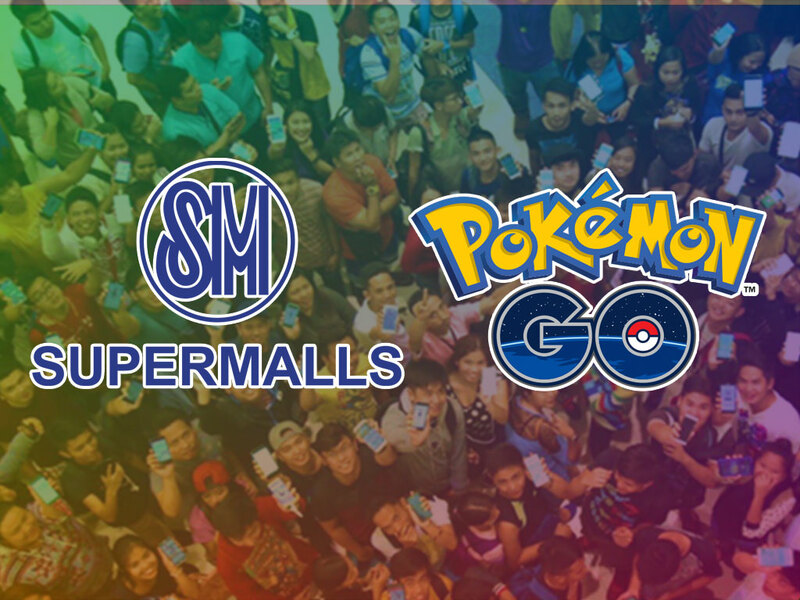 For more Pokémon GO updates feel free to follow SM Supermalls website and social media accounts at Facebook, Twitter, Instagram and Viber Public Chat. You can also follow SM’s Snapchat for Pokémon GO exclusive updates, Lure locations and more! #GottaCatchEmAllAtSM!